Kids are born to move. From the moment they learn how to work their feet, they're off and running..and jumping, sliding, tossing and catching. 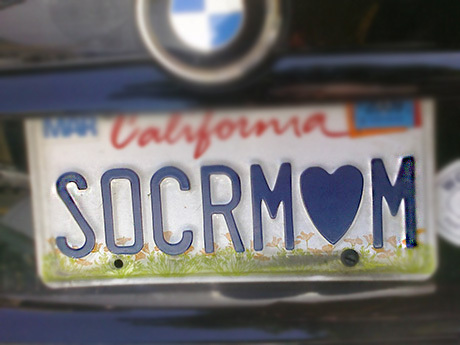 It's no wonder they often gravitate toward sports from a very early age. Not to mention, multiple studies have shown a positive correlation between playing sports and a child's health, school performance and overall wellbeing. No doubt about it, sports are great for kids. The problem? They can cost an arm and a leg! What's a parent to do? 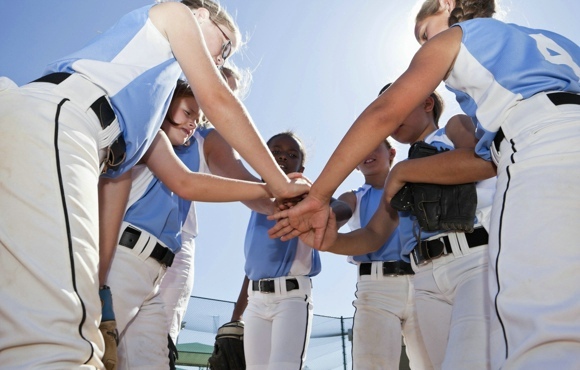 The following youth sports are among the least expensive, from fees to uniforms to shoes. 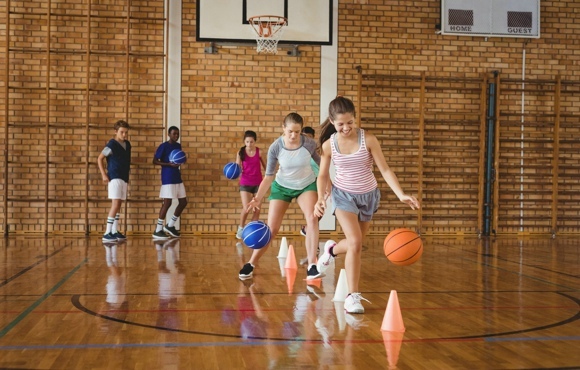 With a little help from this list, your kids can keep playing the sports they love without emptying your wallet. Used cleats are a good option, as kids grow out of them so quickly. Lopez also says that basic tennis shoes will do for beginners. 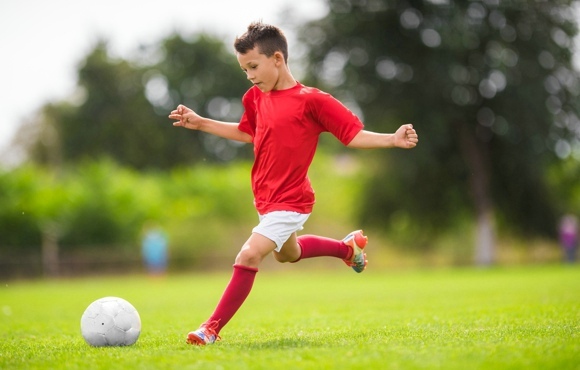 Registration fees for entry-level recreational soccer leagues range from $100-150 per season. Uniforms or team T-shirts are often included. 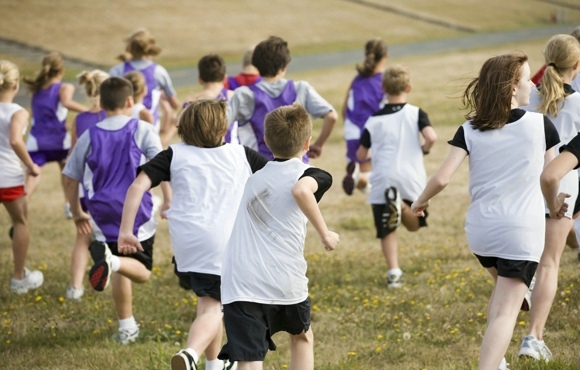 Cross country uniforms are usually supplied by the school at no cost, though there may be a participation fee for all school sports. Clothes: Cost will vary depending on the weather and team requirements. 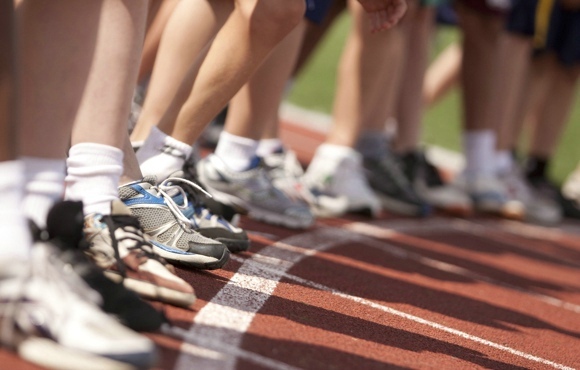 Track and field registration or club fees range from $100-200. Costs may increase if your child decides to explore additional events, such as pole vault. 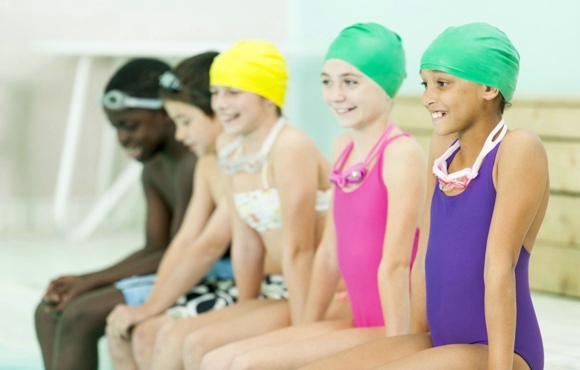 Team or club registration fees start around $100 for an entry-level recreational swimming league. Additional fees may apply if the pool is part of a health club or larger fitness facility. Registration fees for entry-level recreational leagues range from $100-150 per season, and uniforms are usually included. Registration fees for entry-level recreational basketball leagues range from $100-150 per season, and uniforms are usually included.